The MD Codes™ are a series of precise injection points which instead of treating the problem area, focus on treating the cause of the issue. Dr de Maio recognised that by treating holistically, patients benefit far greater and receive the optimum results from their treatment. Results are long-lasting, effective and natural-looking. MD Codes™ are a series of formulated injections points for dermal filler, which are proven to elevate, rejuvenate and enhance, delivering natural-looking results, tailored to individual requirements. 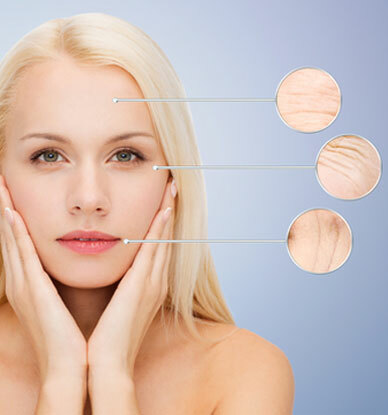 The three primary factors which lead to the signs of facial ageing, such as folds either side of the nose and a sagging jawline are flattening of the bones of the face, fat reductions leading to volume loss and sagging skin. By adopting and harnessing innovative dermal filler techniques, such as the MD Codes™ from Dr Mauricio de Maio, we are able to address these core concerns, tackling the root of the problem, simultaneously reducing the signs of maturing ageing. Moving away from traditional methods which treated the problem area as opposed to the cause, we can treat holistically, identifying precise and strategic sites to inject, giving optimum results that remain natural-looking and retain natural expression. The MD Codes™ take into account how the face ages, and also individual features and ratios, meaning no two patients are treated in the same way, despite there being a formulated treatment plan in place. At Therapy House, we believe the consultation process is paramount to achieving the desired result. Not only does it allow our Aesthetic Nurse to fully assess the treatability of the indication, medical history and suitability of the candidate, it also enables them to listen to the patient’s goal from treatment and manage expectations of what can be attained. By consulting first, it also allows patients to ask questions and really get to grips with their treatment and feel confident in the provider. Aftercare is an equally important part of service at Therapy House. 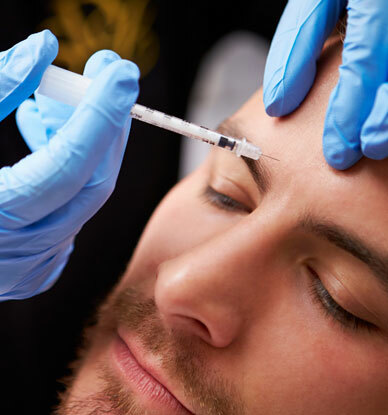 Dermal filler patients are re-assessed two to three weeks after treatment to ensure the product has settled and no further treatment is needed. Our extended in-house team are also available to assist with any enquiries and concerns from patients, reassuring them every step of the way. Additionally, we understand that our patients are busy, have careers, families and social lives. We understand that sometimes booking subsequent treatment is not always at the forefront of the mind. Therefore, to ensure our patients can schedule treatment as and when they feel ready, we have a recall system in place to remind patients when they are due, to avoid disappointment and delay. Want to know more about MD Codes™?